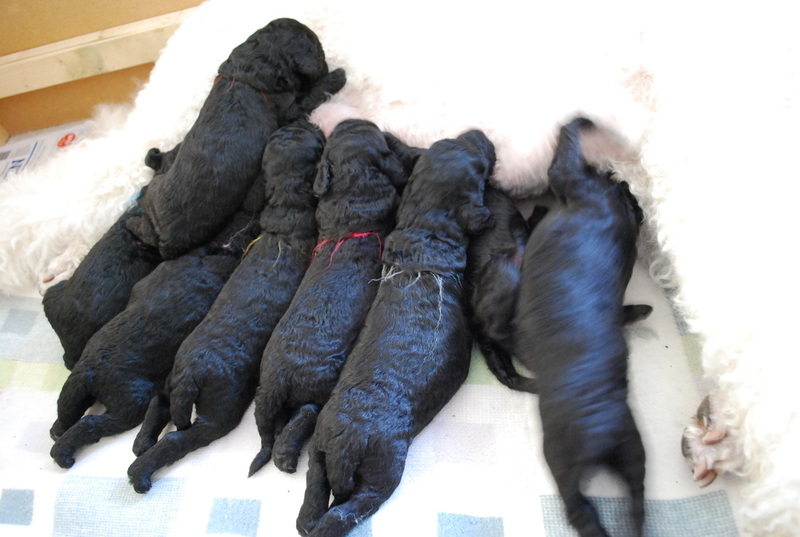 Tex got eight beautiful puppies! 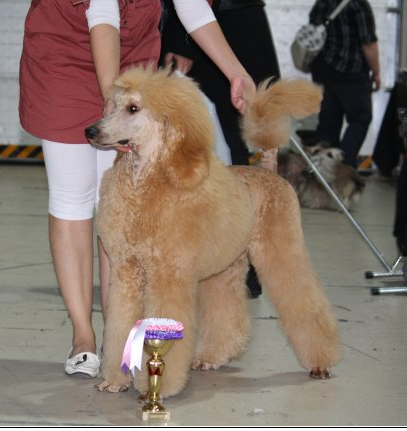 Zimi was third at time 6,69. 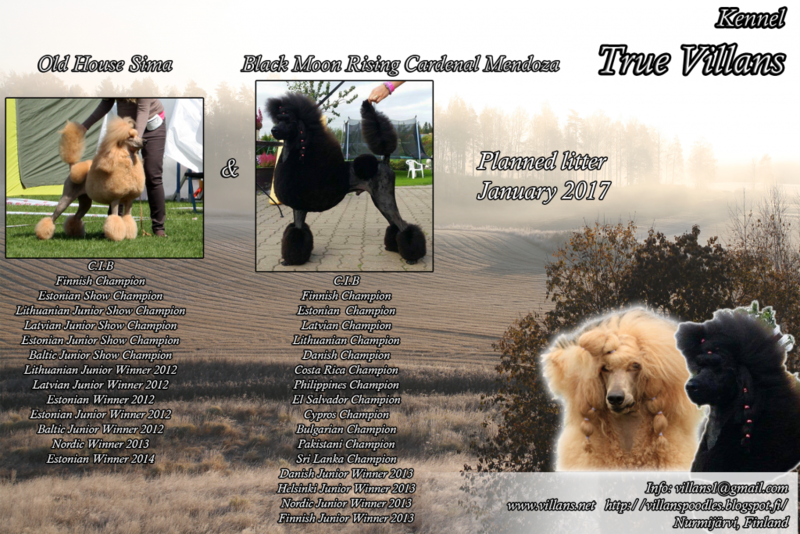 Tex Best of Breed, cacib and Baltic Winner-12. 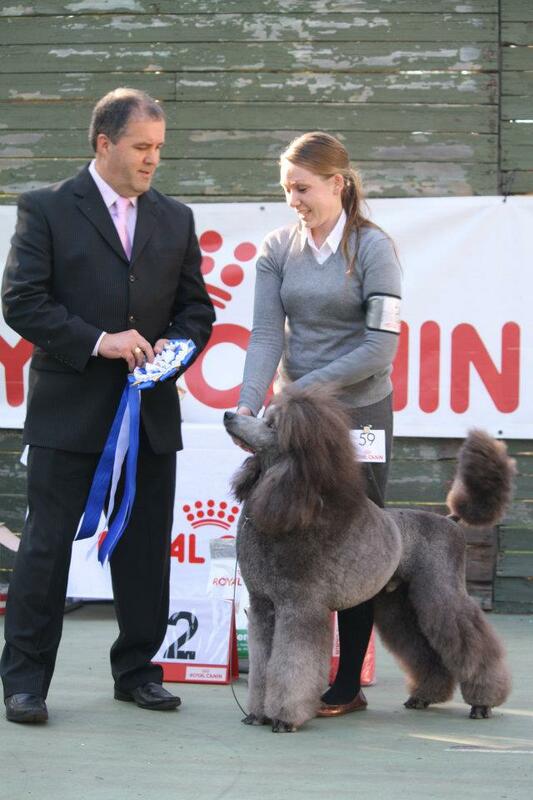 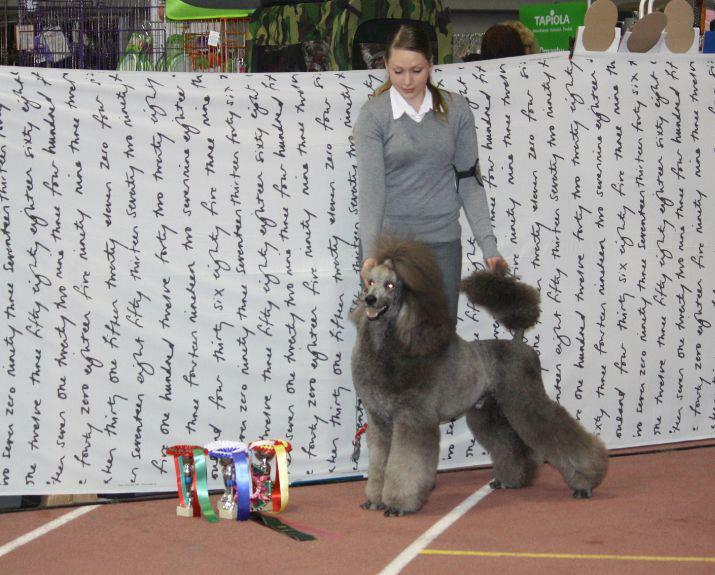 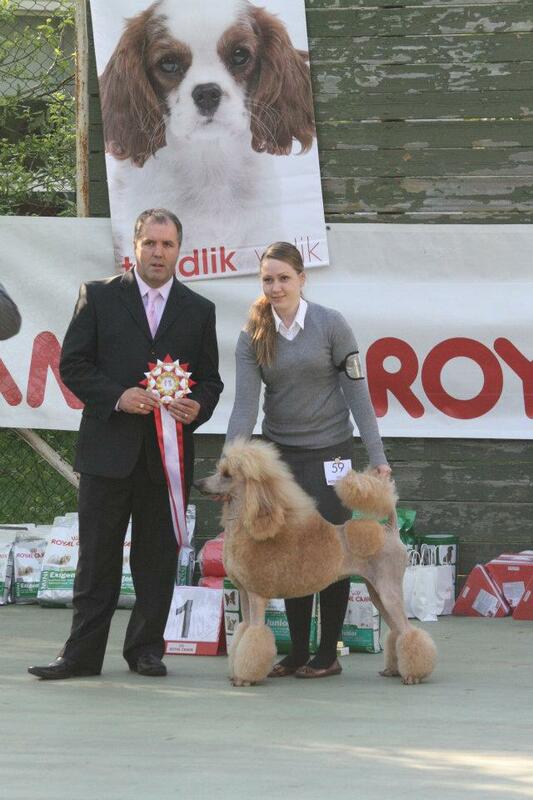 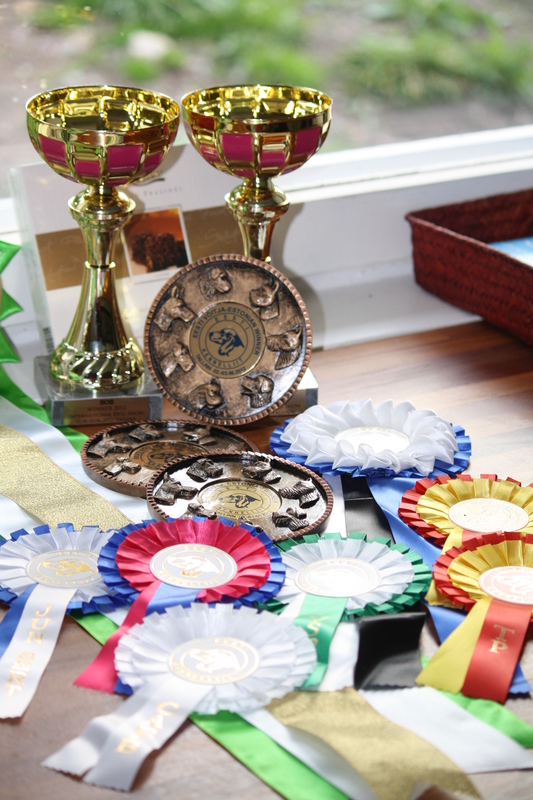 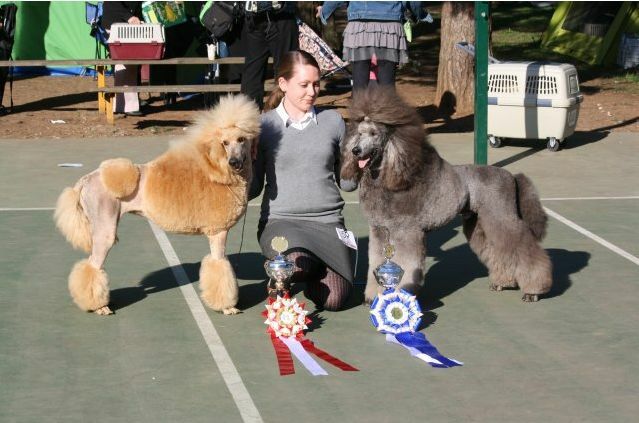 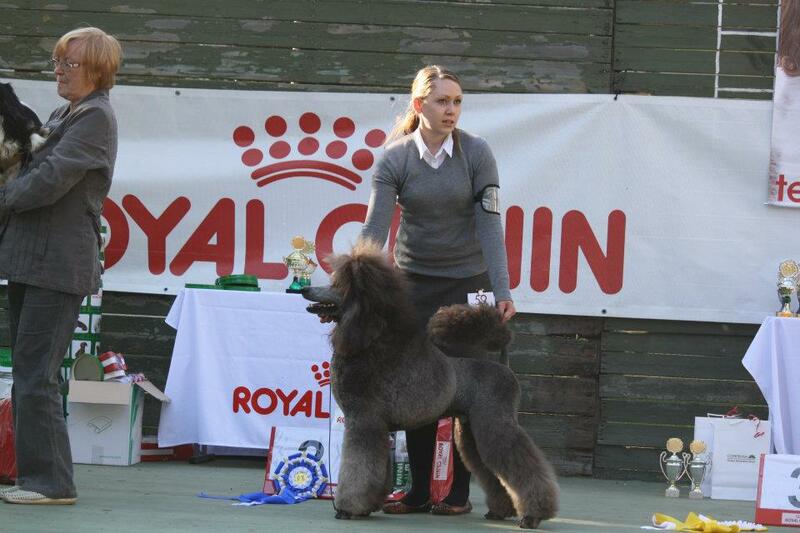 Zara Best of Breed Junior, third Junior Sertificate and Baltic Junior Winner -12. 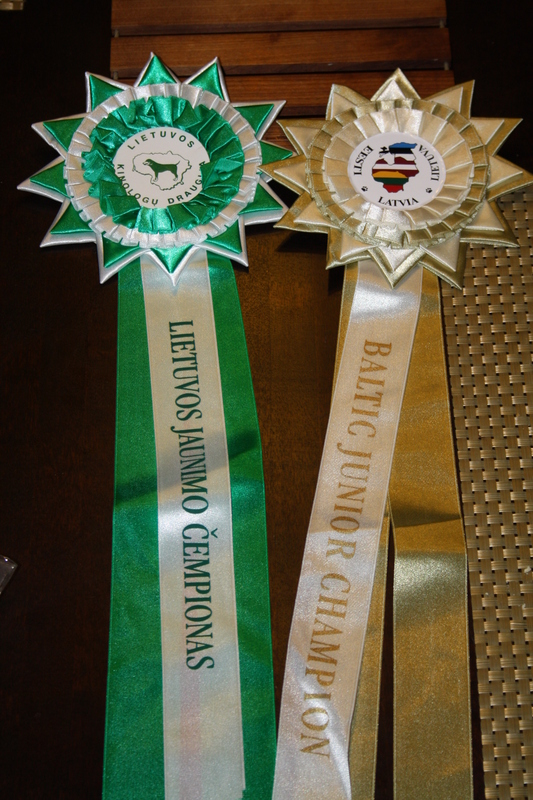 And at same time she become Baltic & Estonian & Latvian & Lithuanian Junior Champion! 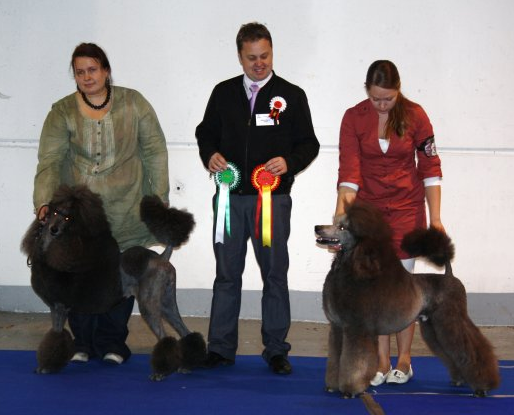 Tex BOB & CACIB and shortlisted in group. 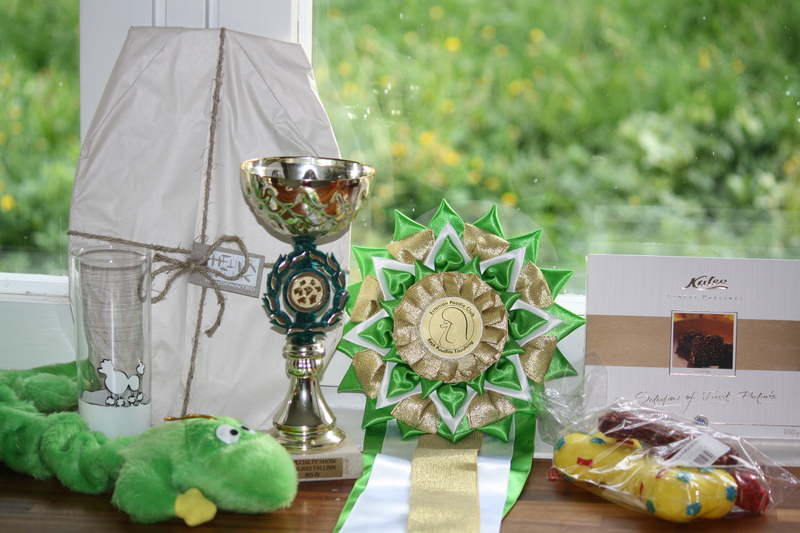 So many great moments this year and here are a few Zaras´s and Tex´s awards for a couple of months. 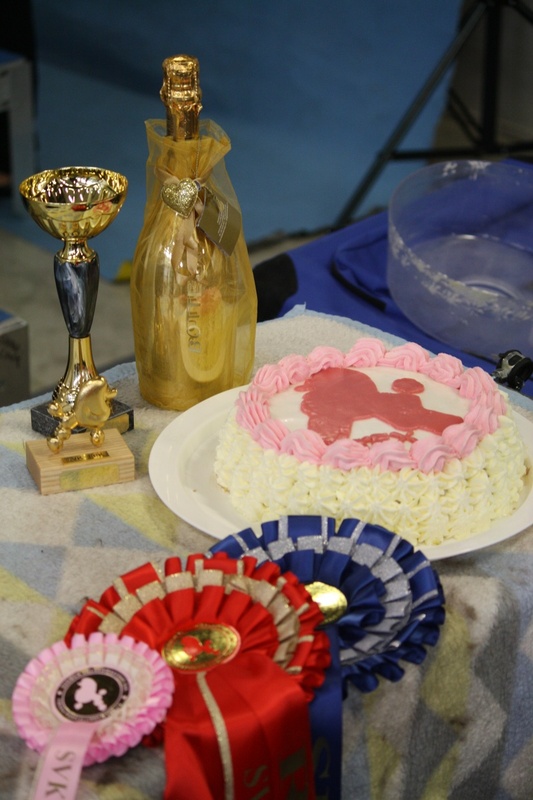 Tex did it again and got BIS placement again! 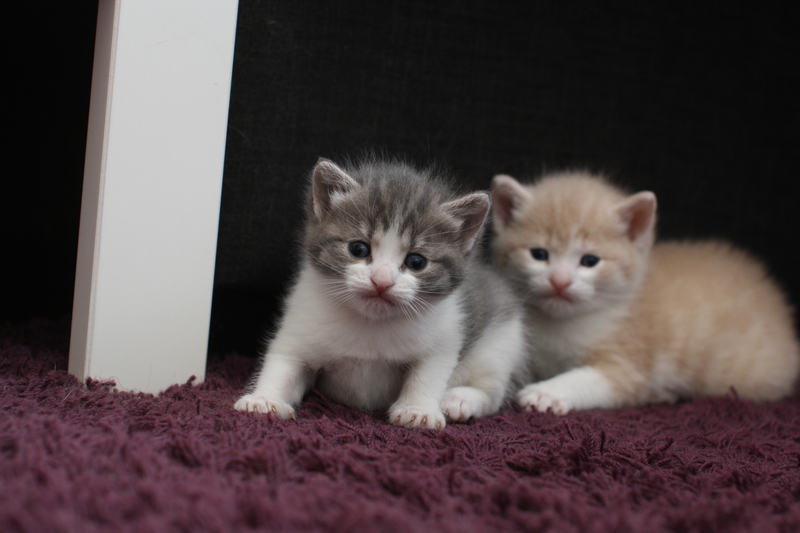 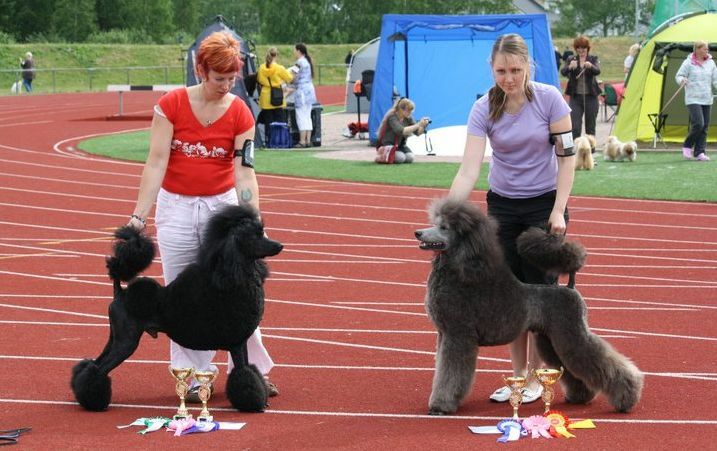 Tex BOB, CACIB and Zara BOS, CC. 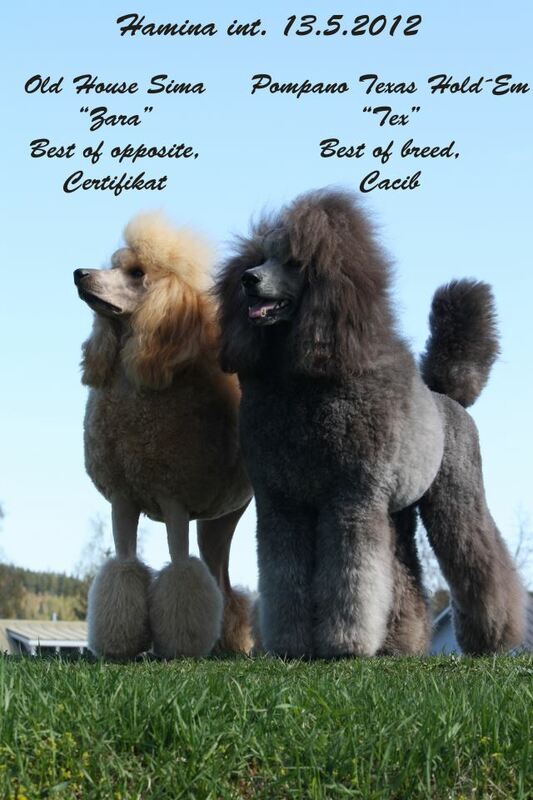 Tex BOB, CC, CACIB -> Fi Ch! 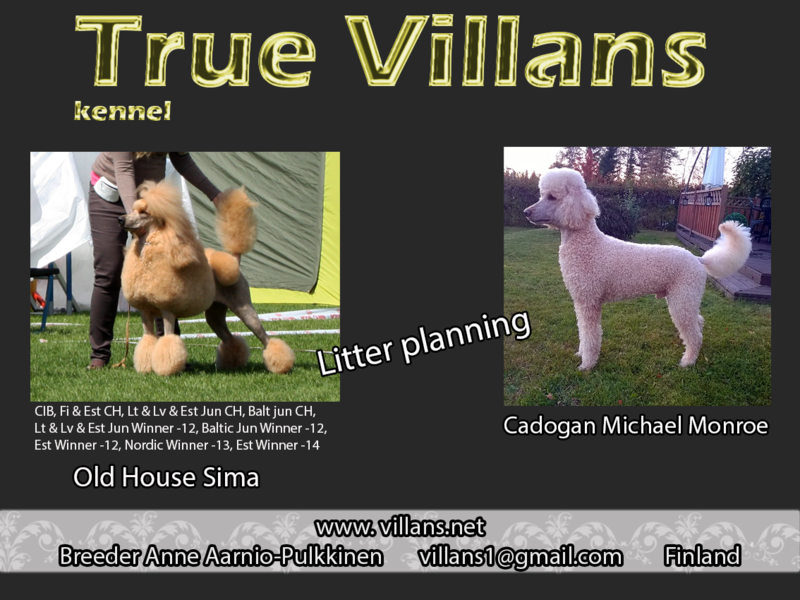 Also RU & LV & LT & BALT CH. 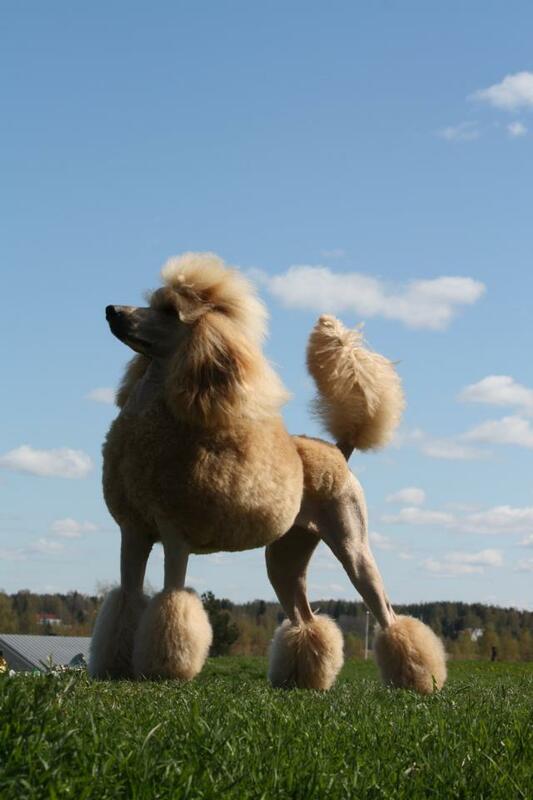 Tex have son, handsom Aamunkajon Vanilla Sky. 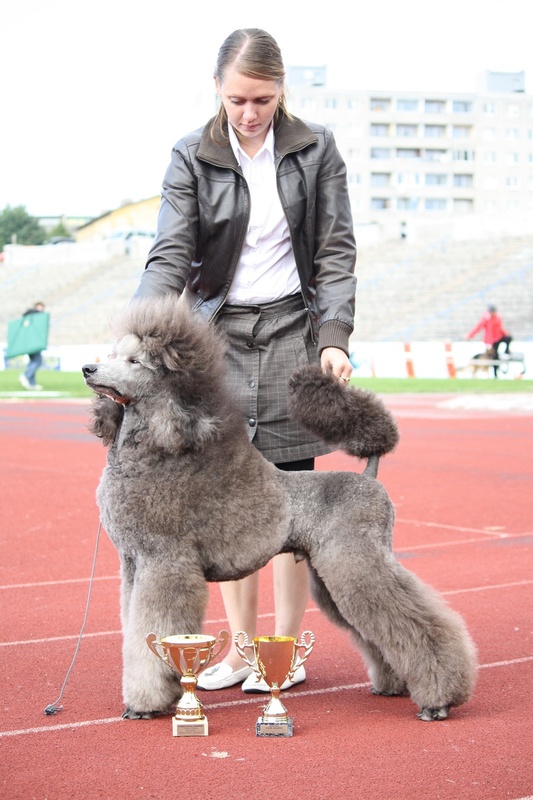 Also best Finnish owned silver in Finland. 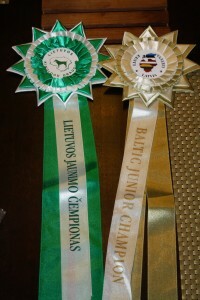 We were awarded today also No. 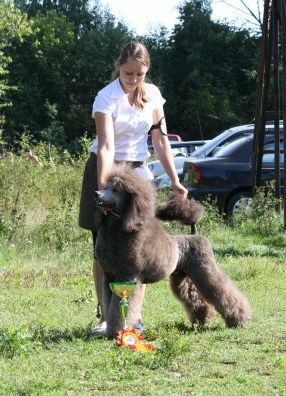 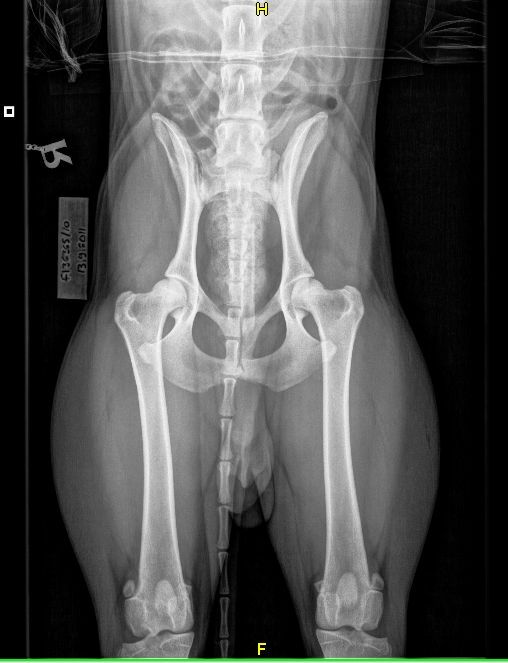 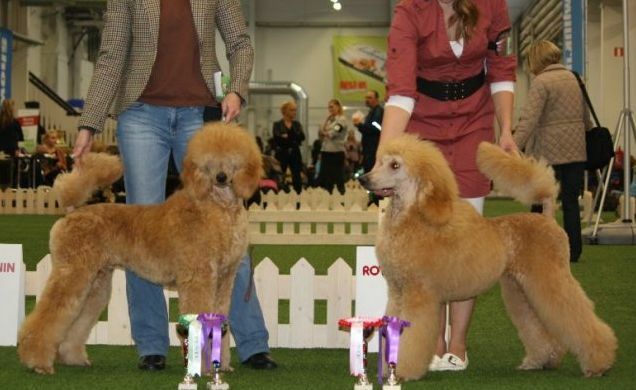 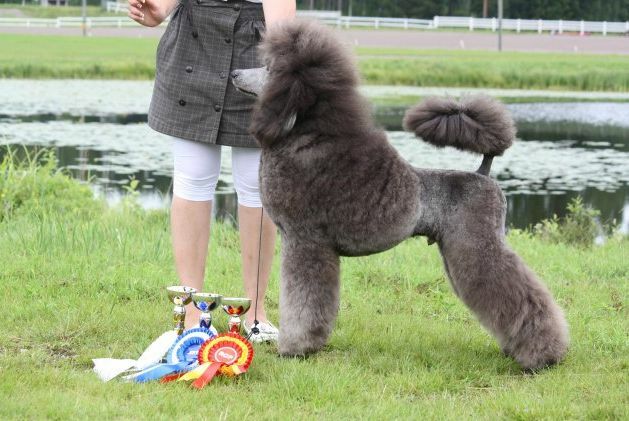 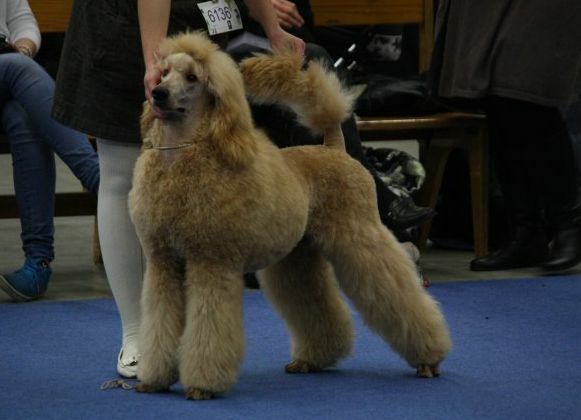 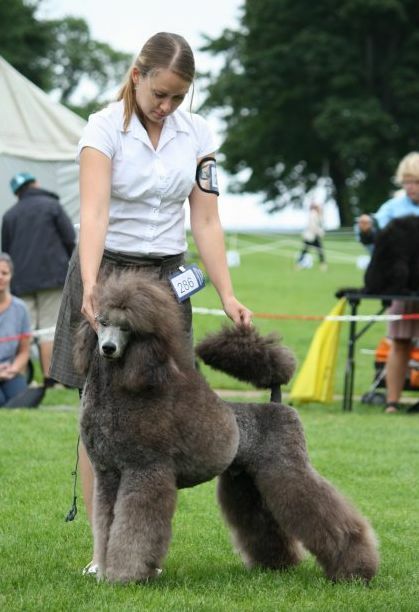 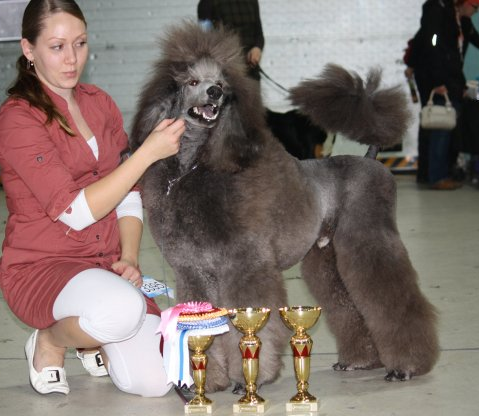 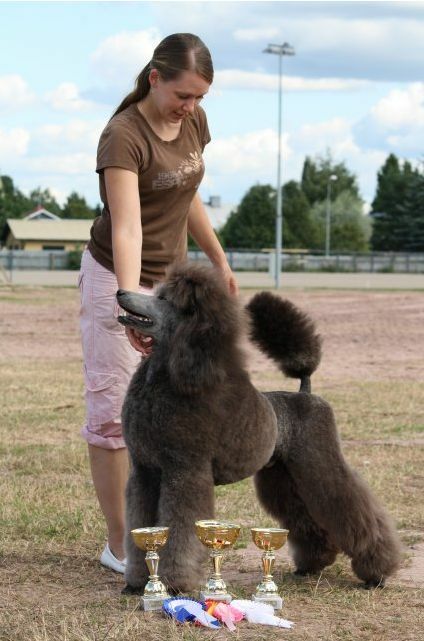 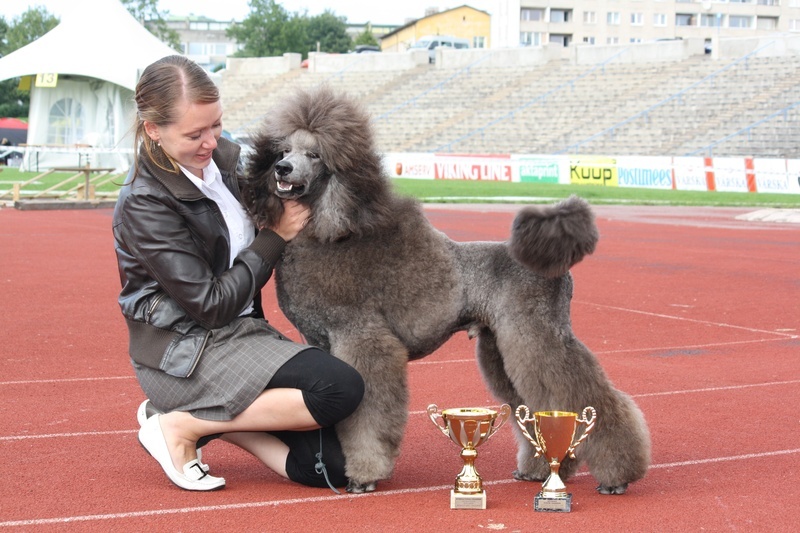 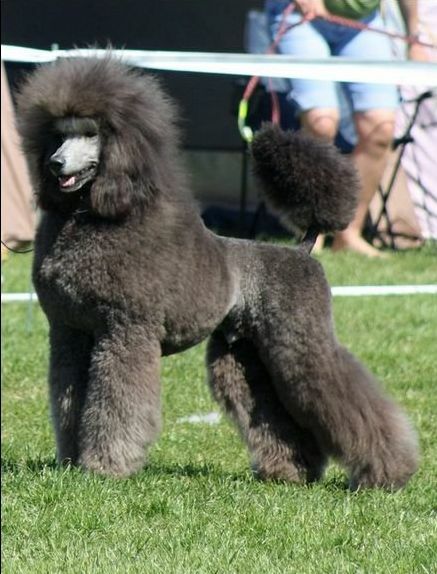 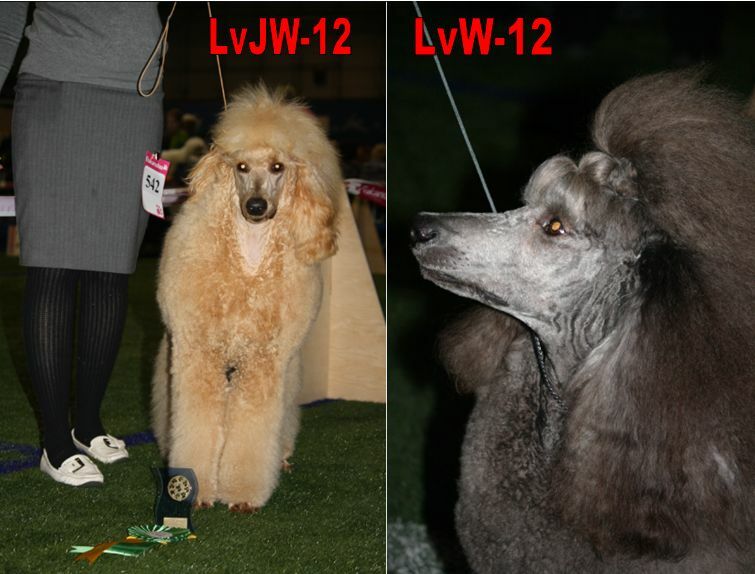 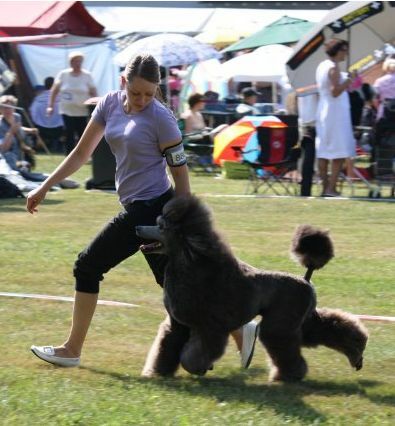 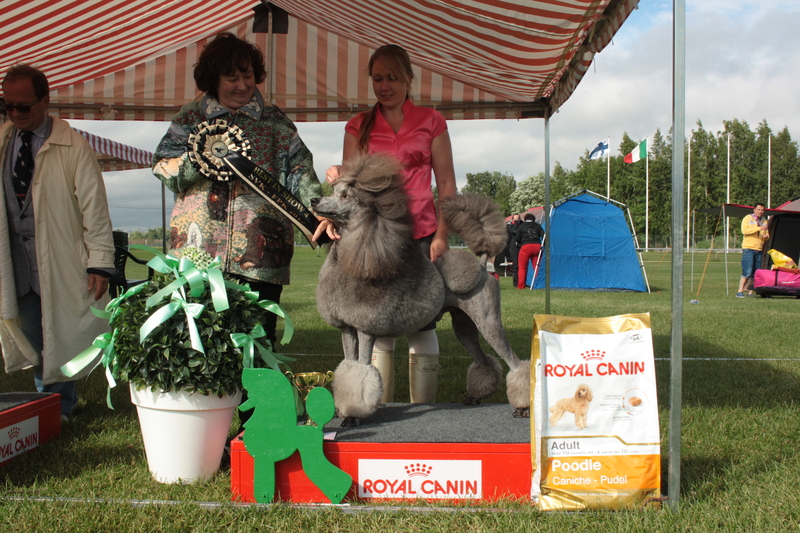 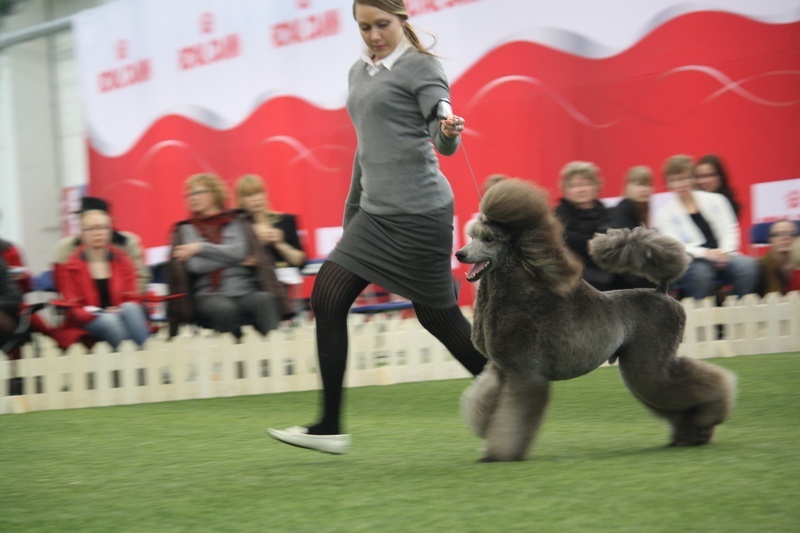 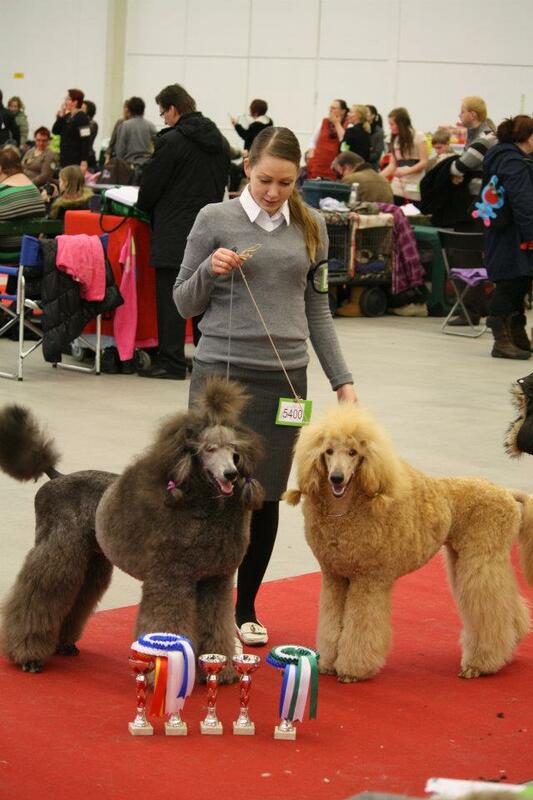 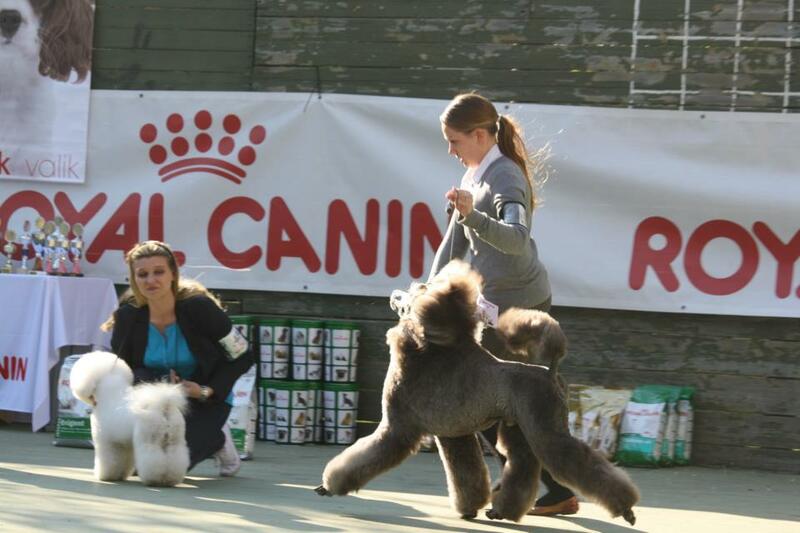 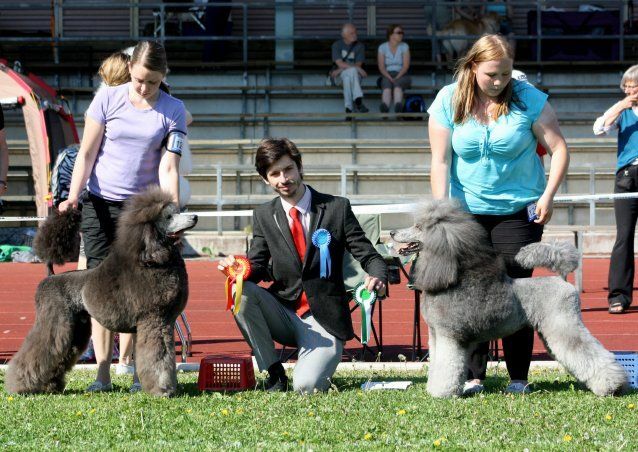 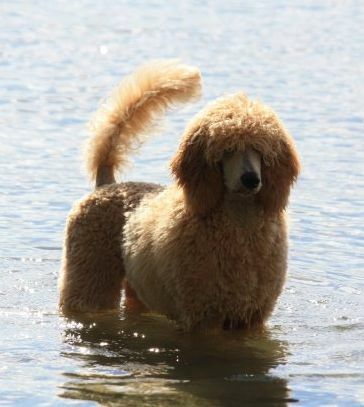 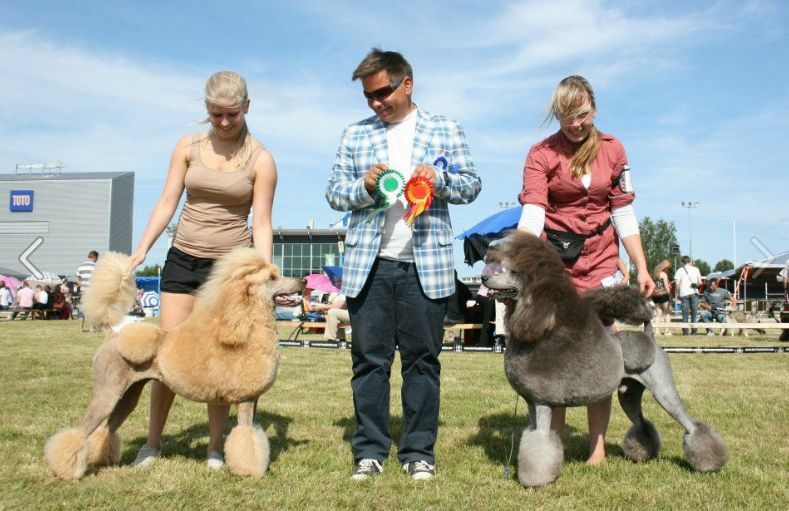 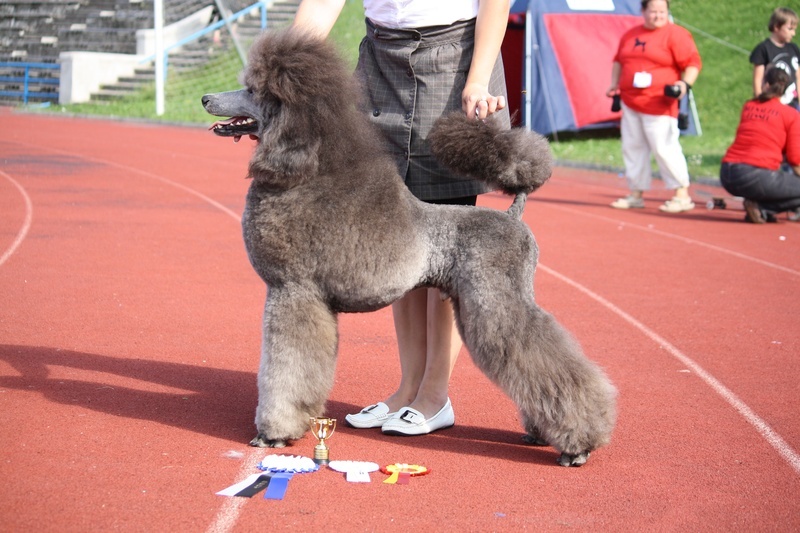 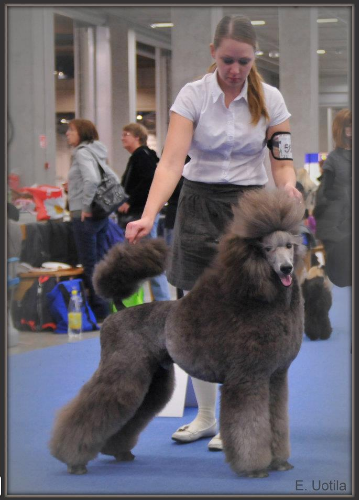 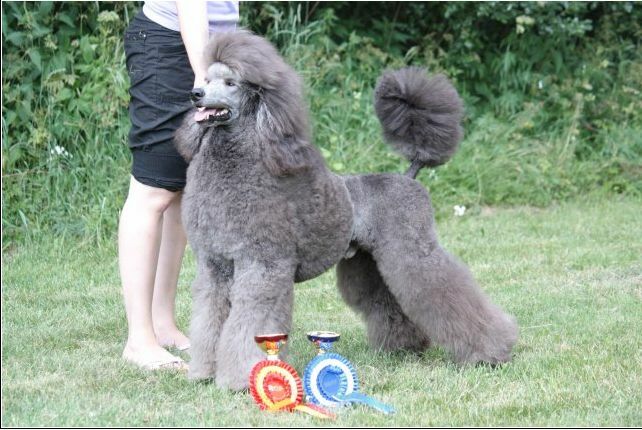 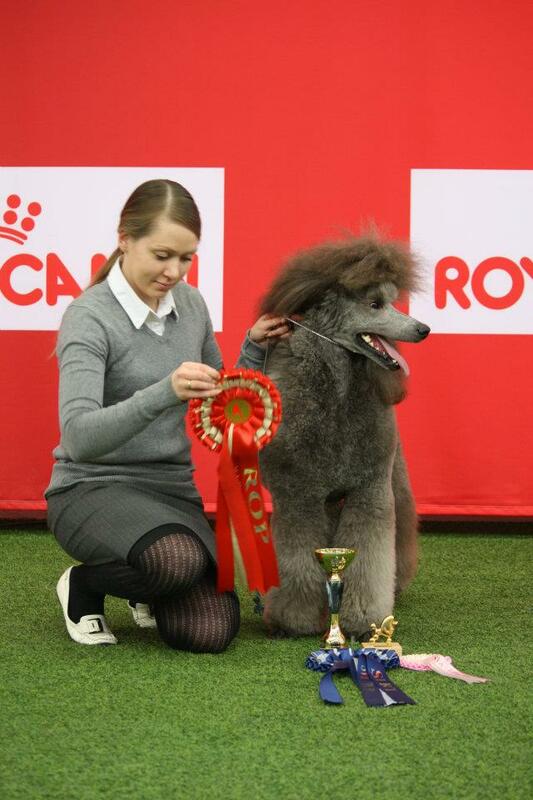 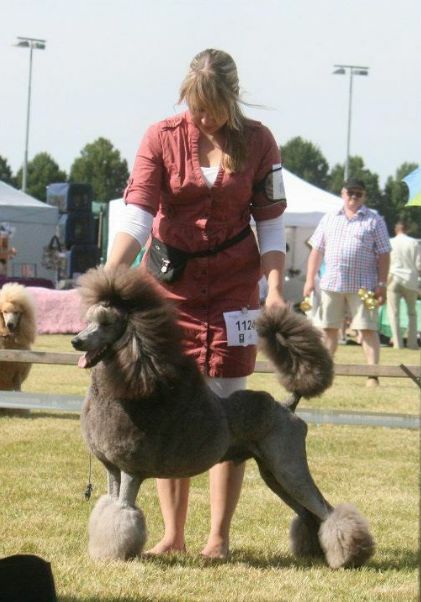 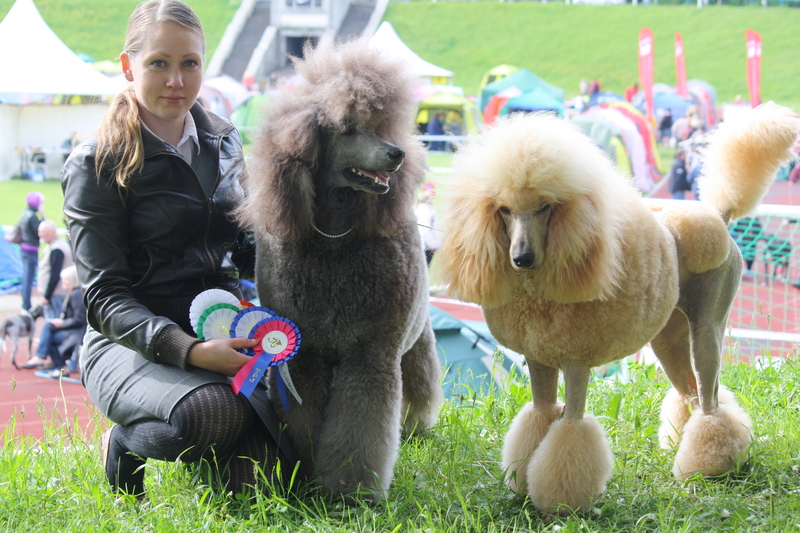 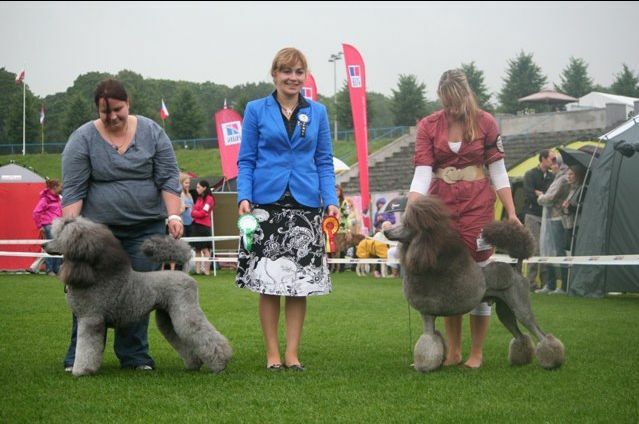 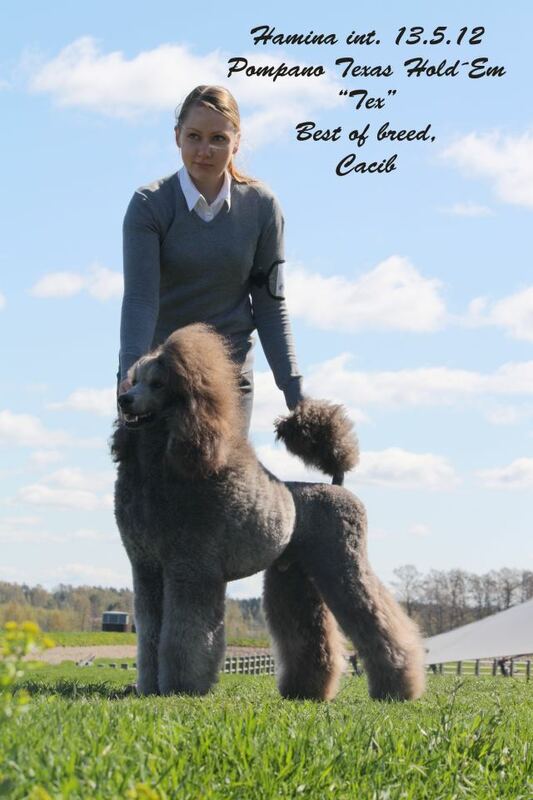 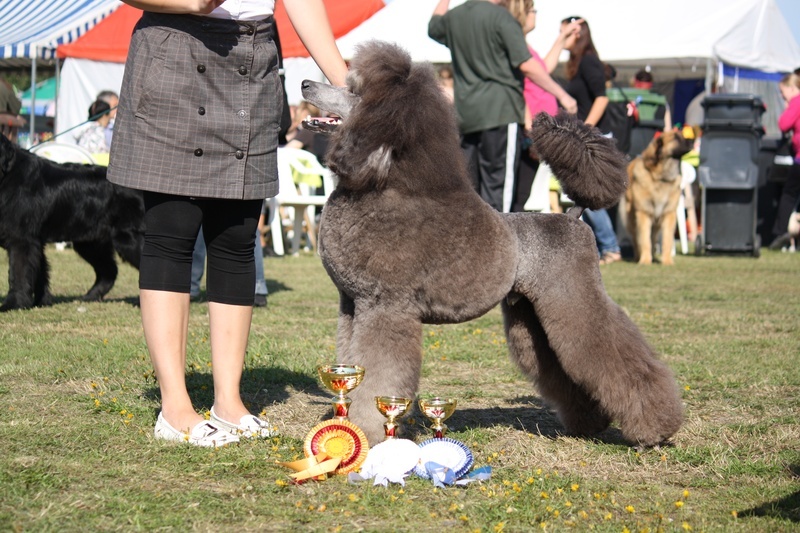 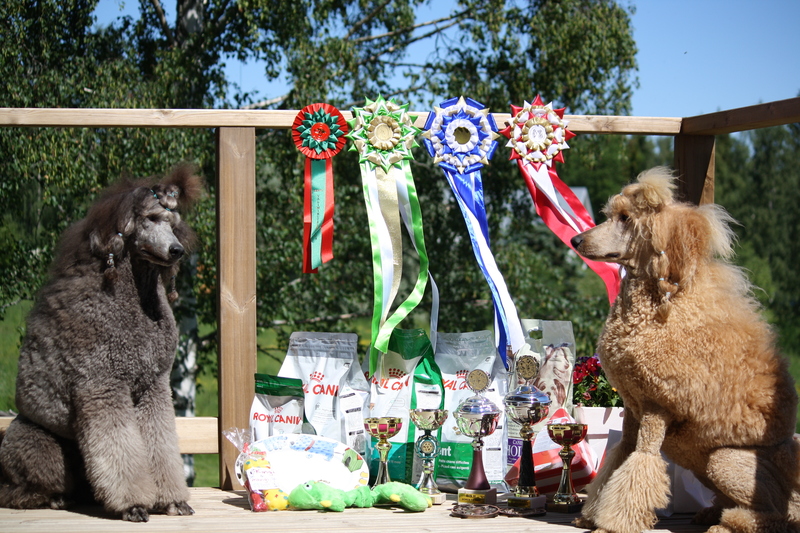 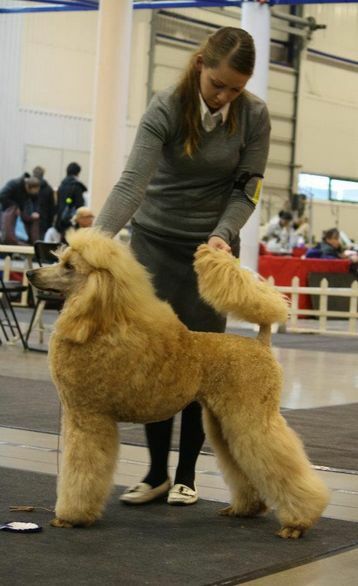 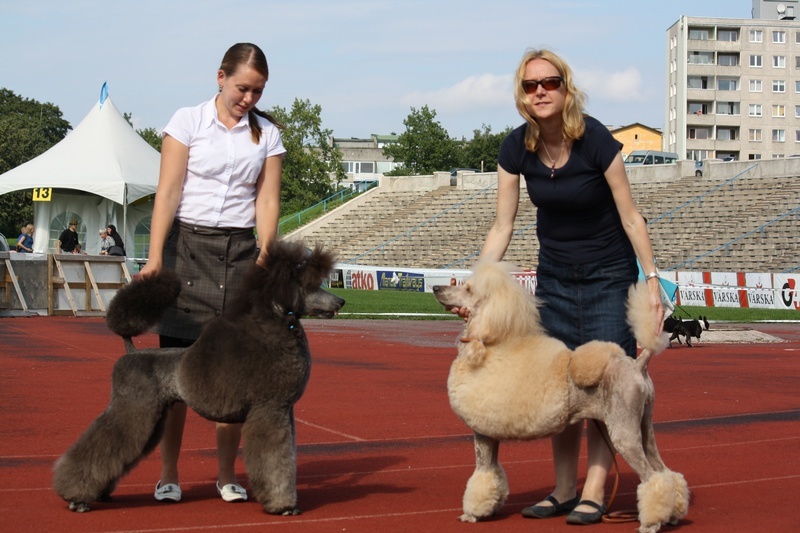 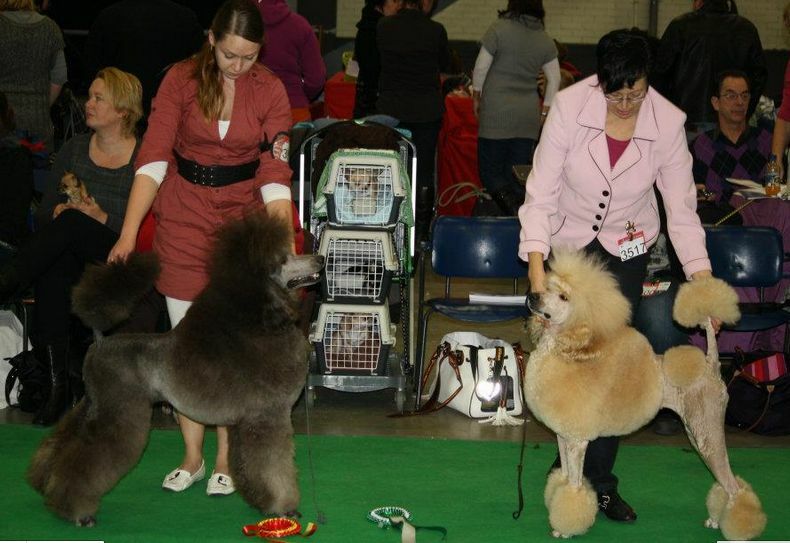 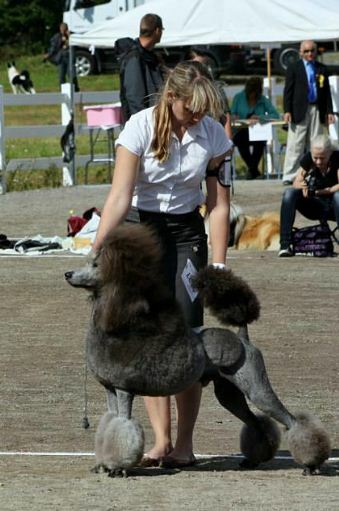 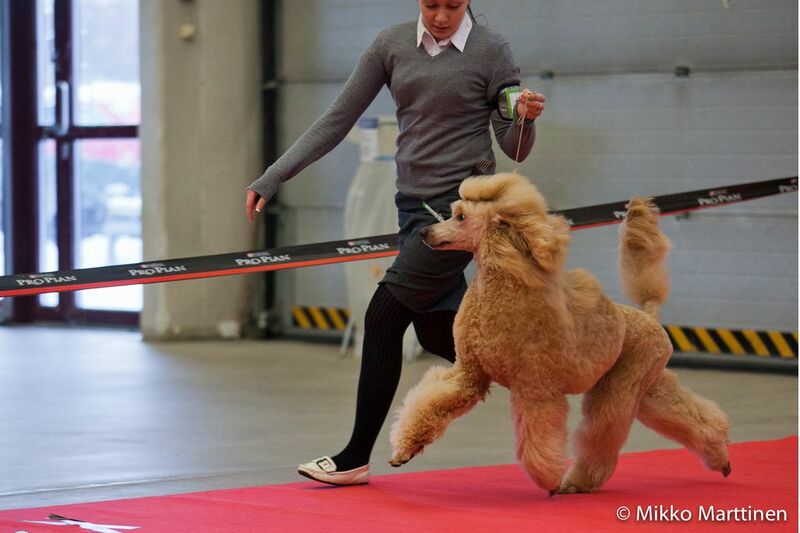 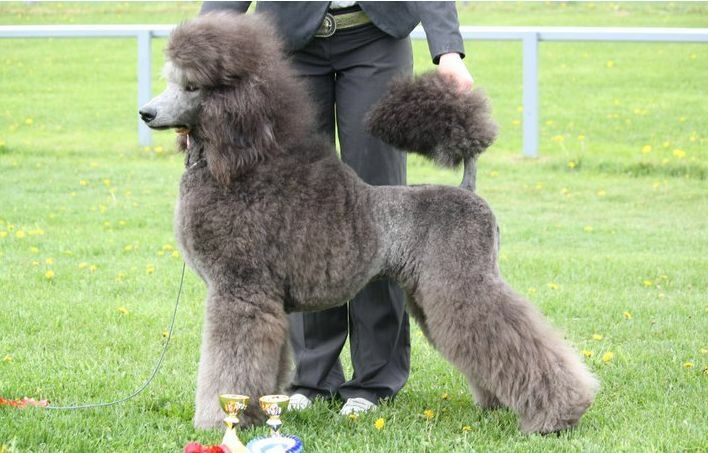 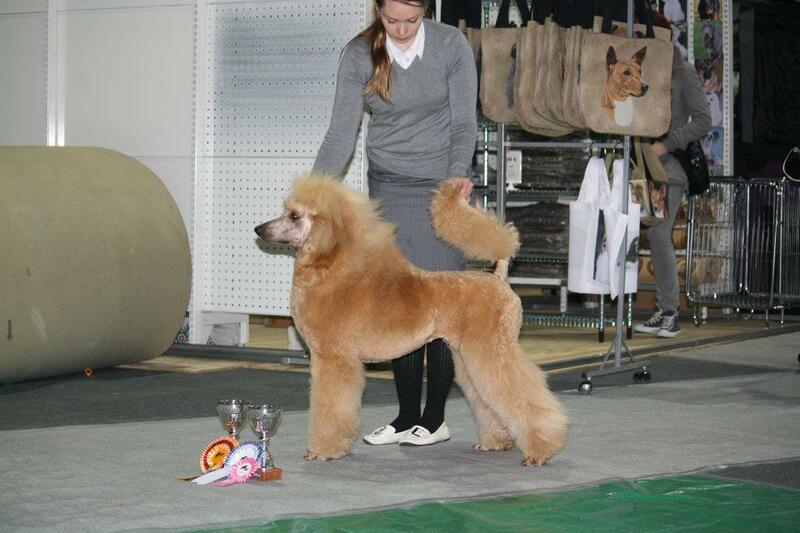 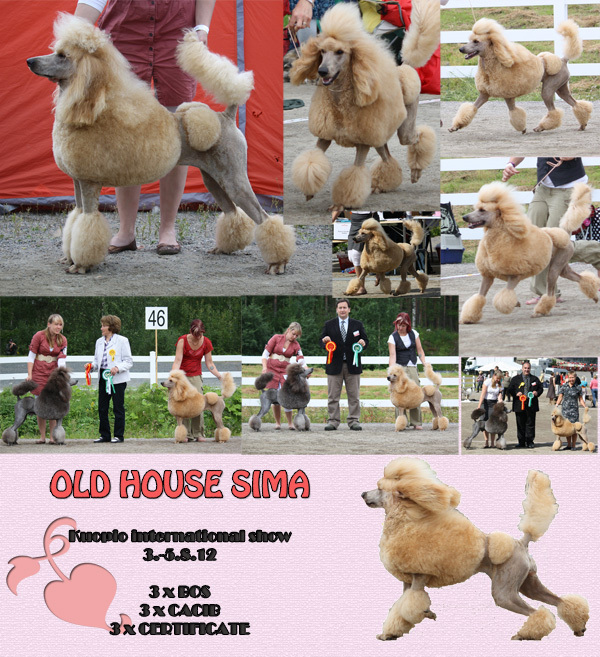 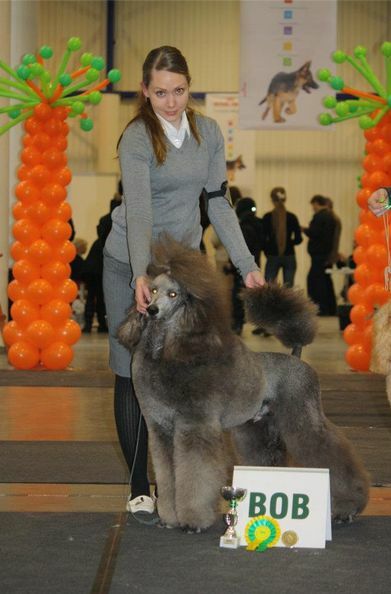 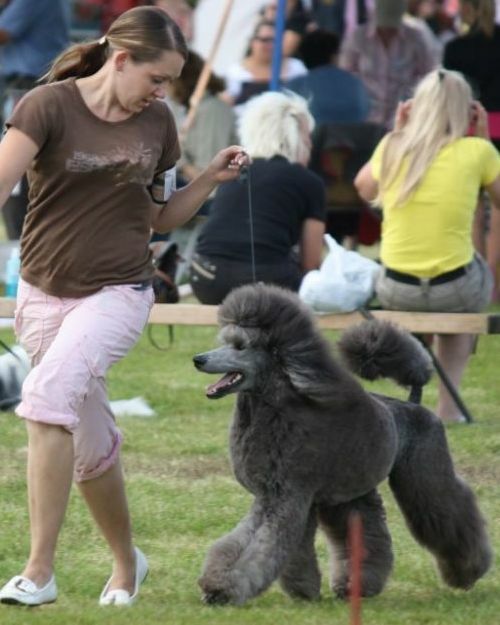 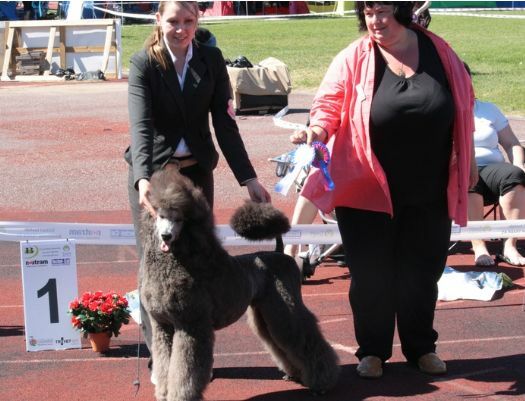 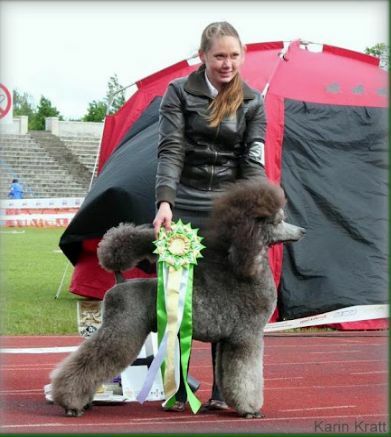 1 SAR standard poodle in Finland 2011. 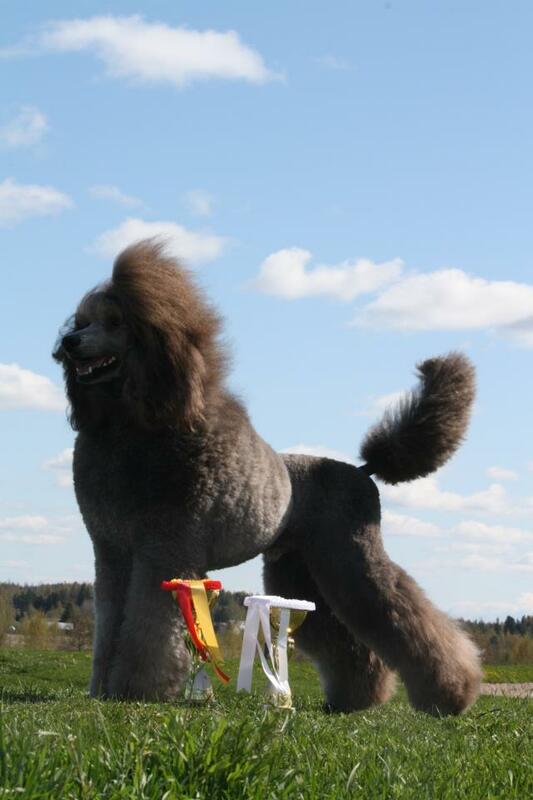 Nice day! 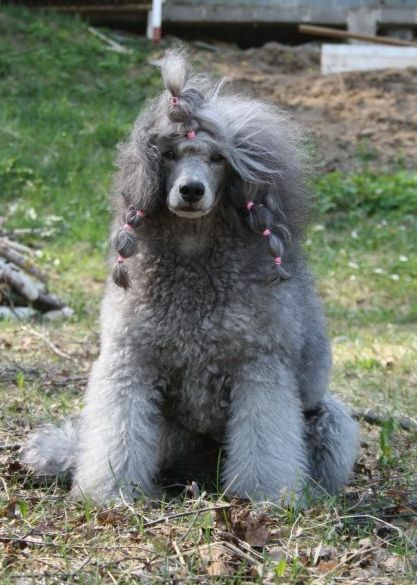 Remarkably charming. 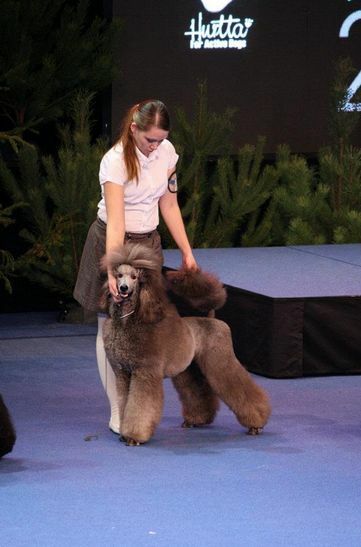 Gorgeous youngster. 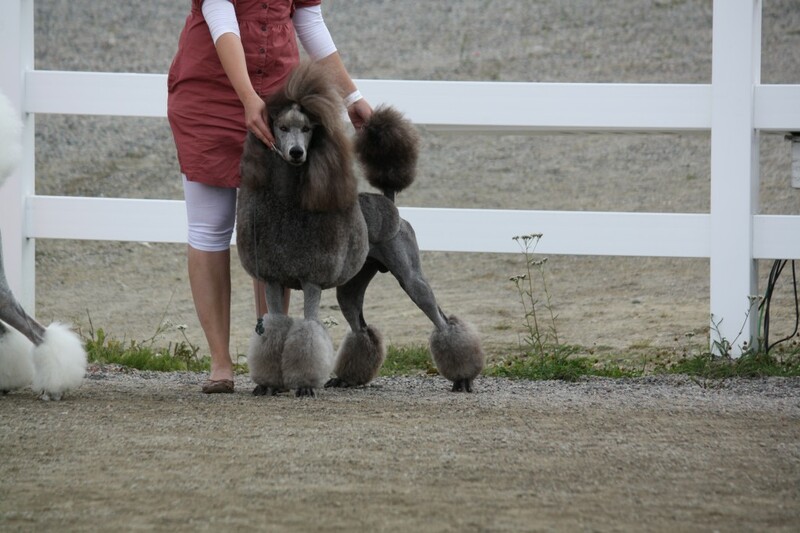 Fantastic carriage. 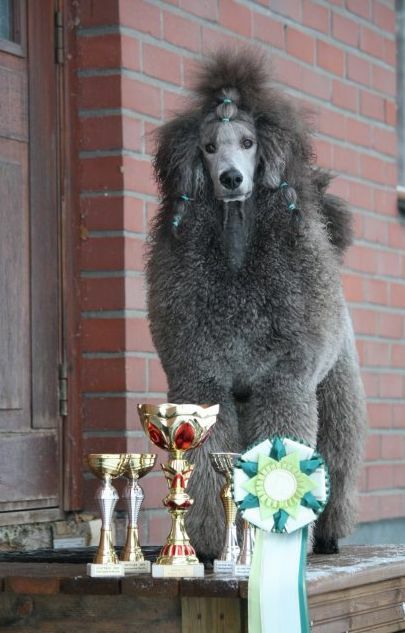 Excellent presence. 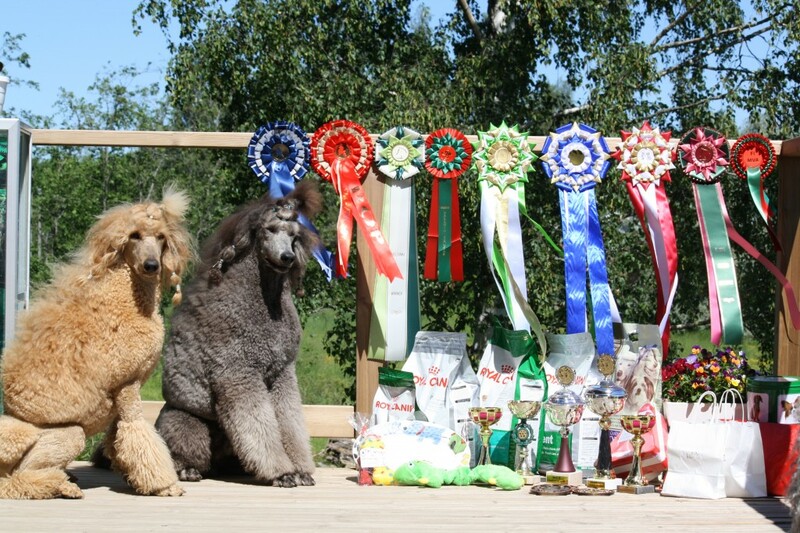 Very self-conscious. 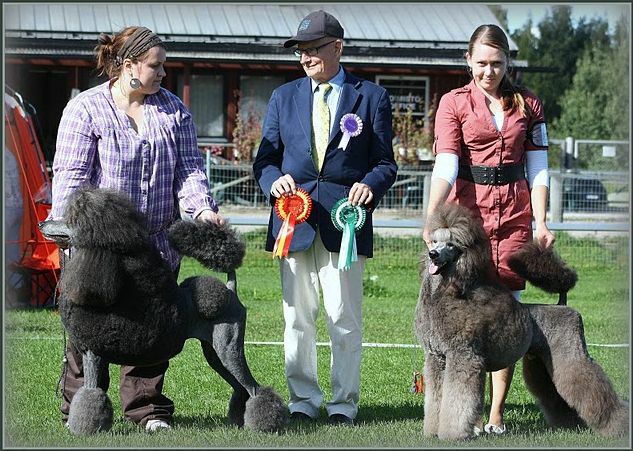 Super show to us 🙂 Tex was BOB, CC and CAC and Zara at her first junior class show BOS with CC. 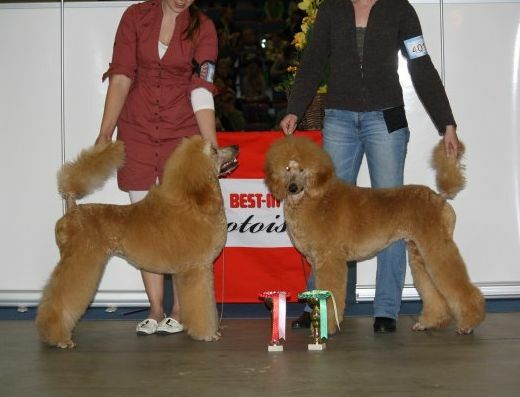 Tex BOB, CC, CAC and title FIW-11.